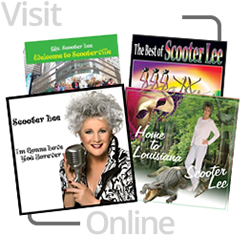 Scooter Lee will be hitting the road in January 2019 with her Dancing For The Dream Charity known as Bootscooter Line Dance Camps. The difference in these dance camps compared to main stream line dance weekends is the charity markets itself to aging active adults with the added bonus of education on health obstacles like high blood pressure / cholesterol along with diabetes, joint pain and more. But the summer will take Scooter Lee on the road as a concert artist entertaining country music lovers as well as country music line dancers of all ages. 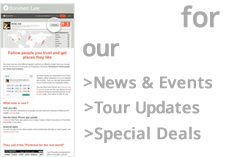 Check out her tour schedule and see if she’s coming to a city or country near you. If you have a social dance club and/or festival, maybe you want to bring Scooter Lee to your area. You can do that by contact Traci in Georgia at Traci@scooterlee.com – Scooter will be doing a new CD this year and will work out the recording and mastering of the tracks with her long time producer Rodney Mills. Scooter continues to record in Nashville, TN with the best musicians in the world.